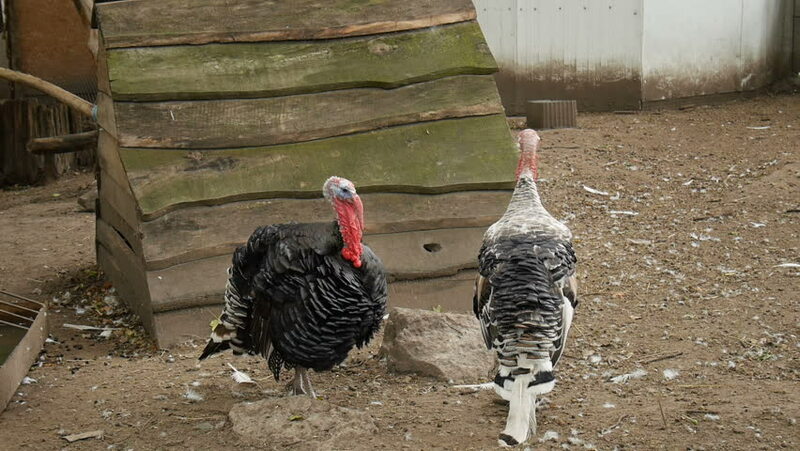 Tom turkeys that in the poultry yard. hd00:22Slow-motion shot of free range chickens in a stack yard having a dirt bath. The super slow motion really shows the hens flicking dirt between there wings to rub away any parasites. hd00:27Trucks clears garbage a landfill site in the desert Negev, Israel. hd00:08BANGKOK, THAILAND - NOVEMBER 16, 2015: Workers inside construction site in Bangkok.